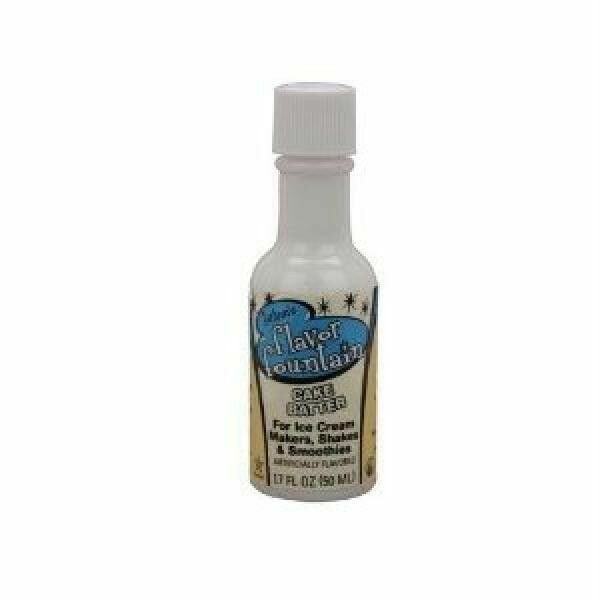 LorAnn Fountain Ice Cream Flavoring CAKE BATTER FLAVOR 1.7 oz. chocolate2live4 has no other items for sale. 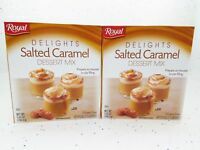 Details about LorAnn Fountain Ice Cream Flavoring SALTED CARAMEL FLAVOR 1.7 oz. 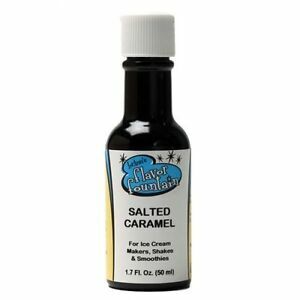 LorAnn Fountain Ice Cream Flavoring SALTED CARAMEL FLAVOR 1.7 oz.